Maidenhead Rotarians are a group of local business and professional people who give service to the community both in Maidenhead and overseas. Our club is not only about raising money and supporting the local community, it is also about meeting new people, developing friendships and having fun. The club has approximately 50 members drawn from the local business and professional community. We have a weekly meeting at the Holiday Inn in Maidenhead. Our meetings take place on Mondays at 12.30pm (except for the 4th Monday, when we have an Evening Meeting at Maidenhead Golf Club with wives, husbands and partners) and we extend a warm welcome to any visiting Rotarians, or guests. 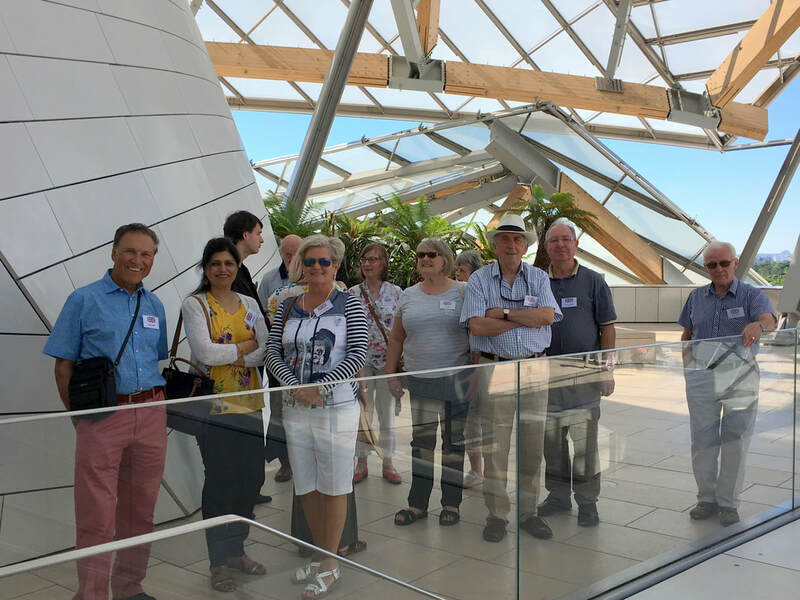 During the year, our club members enjoy many social and sporting occasions with fellow Rotarians and their partners, which develop long-term friendships with like-minded people. We firmly believe that being a Rotarian should be an enjoyable experience as well as a fulfilling one. It’s a lot easier to help others when you’re having a good time doing it! These contacts have been established for over 50 years, and the four clubs meet annually for a long weekend, each club hosting every four years. We call these Quadrilateral Meetings, when there is an opportunity to enjoy social time together, form long-lasting friendships, and discuss and support each other with club and international projects.